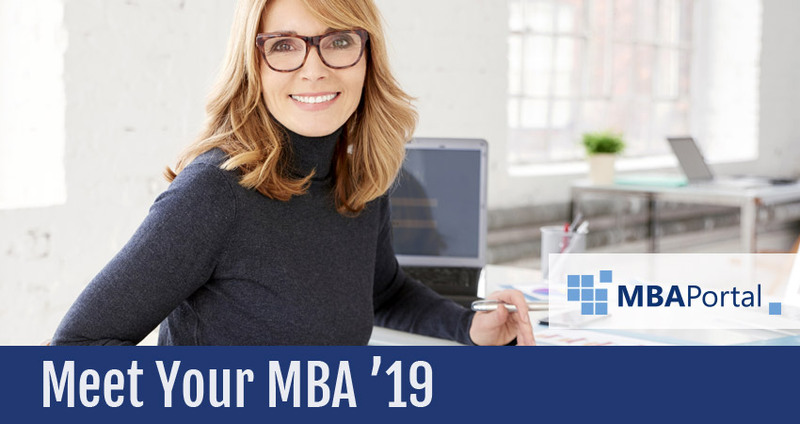 Webinar "Meet Your MBA 2019 - EMBA@UW III"
We invite you to register for the on-line meeting with the MBA studies in the series of "Meet Your MBA 2019". The meeting will be attended by representatives of the "Executive MBA @ UW" program organized by the International Management Center of the University of Warsaw, Faculty of Management. The meeting will last about 60 minutes. Participation in the meeting is free, but registration is required. Meeting will be held in English. Do you want to receive materials about Executive MBA @ UW from the International Management Center University of Warsaw? Do you want to receive the MBAtrend International newsletter?